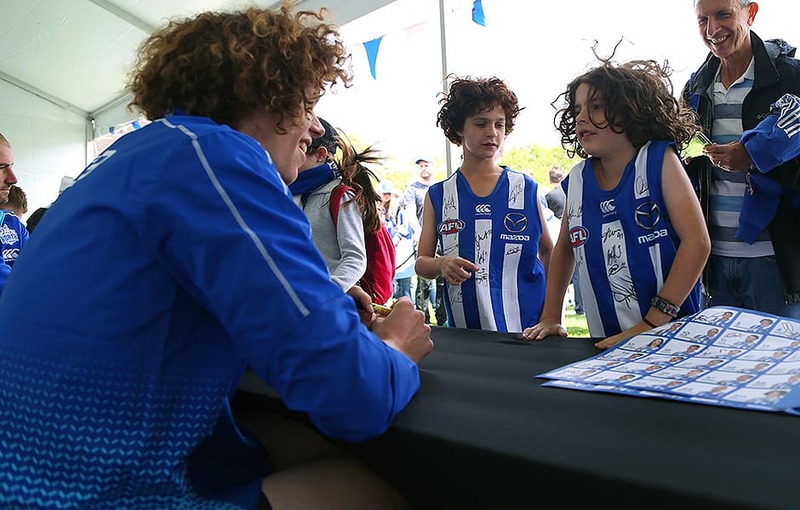 North Melbourne fans turned out in big numbers at the club's annual Family Day on Saturday. Scienceworks in Spotswood hosted the event, with the stars of the show Ben Brown, Jack Ziebell and Shaun Higgins, as always, popular targets for signatures. 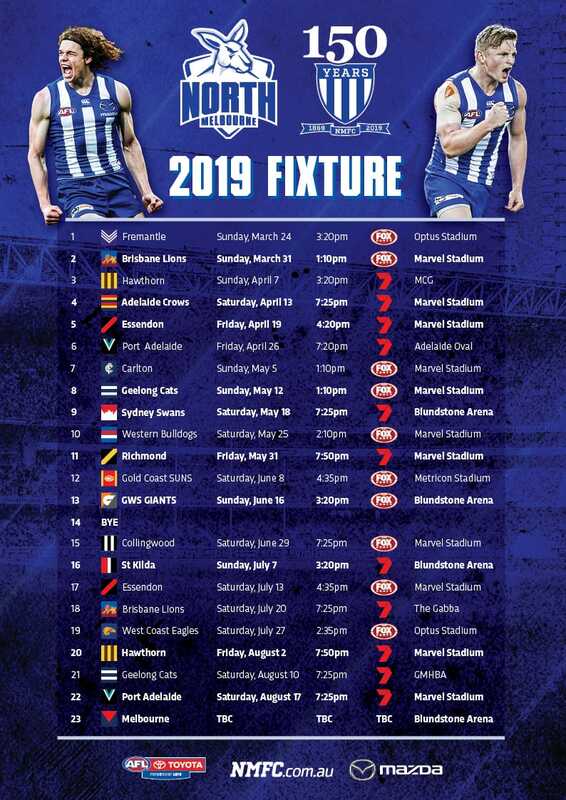 Fans also flocked to new recruits like Aaron Hall and Dom Tyson, while Darren Crocker took to the stage with a guest close to home, father-son recruit Joel. The silent disco was a hit, with the rain disappearing at the perfect time to enjoy an early afternoon with the Roos' stars. Scott Thompson and Mason Wood with some lucky fans. Father and son; Darren and Joel Crocker. Red Og Murphy with an irish jig. Scienceworks hosted this year's event. Aaron Hall and Jamie Macmillan taking happy snaps.